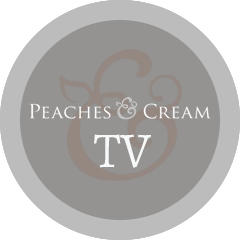 Founded in 2006, Peaches & Cream has become renowned for quality under-wear and unrivalled customer service. Every member of staff is trained to provide an expert bra fitting service and will be pleased to assist and advise you on all your underwear needs. We have a detailed knowledge on how to create individual shapes for whatever the event may be and with this in mind our core lines feature tried and tested pieces to suit every shape, size and style. 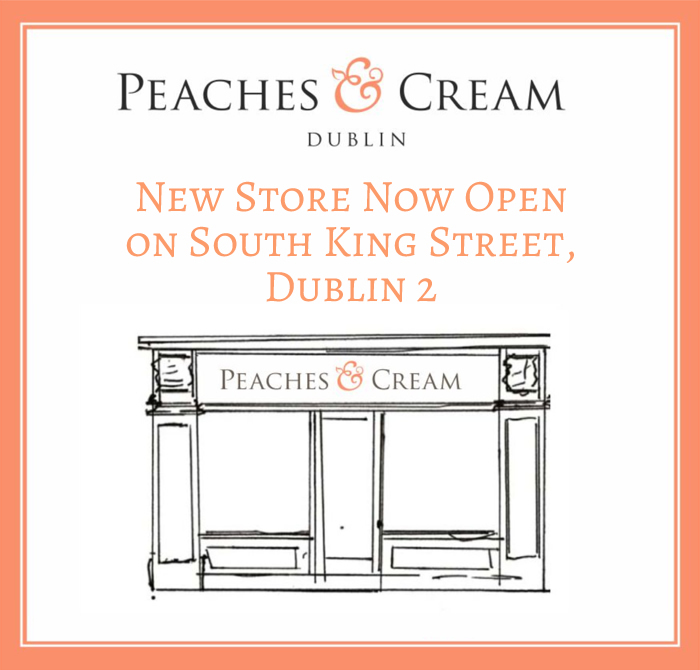 Most noted for our solution wear, Peaches & Cream also stock underwear options from the everyday t-shirt bra to sports bras, sensational bridal and nightwear to maternity bras. Each and every piece selected to be sold in our store has been tested by our buying team for comfort, shape and support. We stock over 20 of Europe's finest brands and our size range is between 30 – 46 backs and A – K cups.